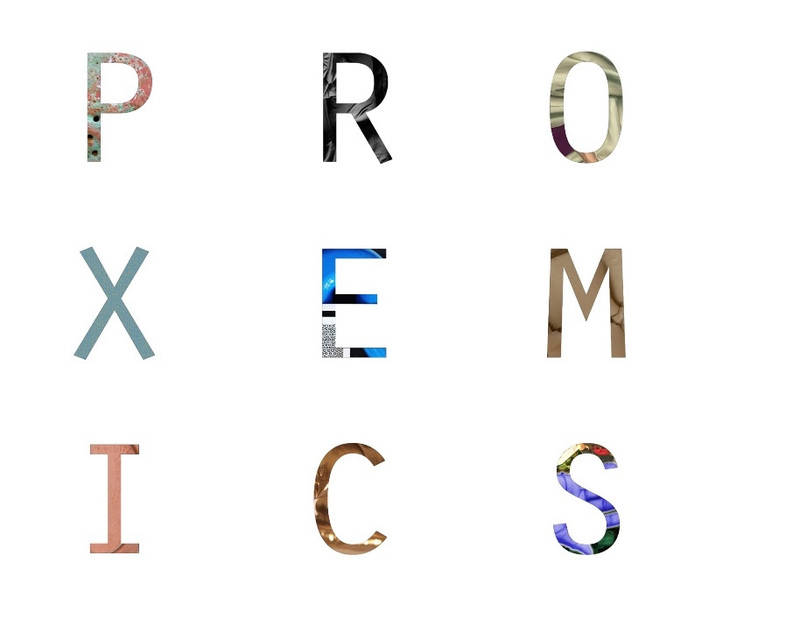 Proxemics, the Spring 2018 BFA thesis exhibition, features the work of nine graduating seniors of the University of Memphis Department of Art: Alexandra Barnett, Megan Chen, Lizzie Dean, Natalie Eddings, Paige Ellens, Whitney Gresham, Kit Huddleston, Emilio Norman, and Denise Wakeman. The exhibition is a compilation of works in a variety of media including painting, photography, sculpture, and video. The presentation celebrates the completion of undergraduate studies and the culmination of each student's artistic exploration and experiences. Please join us in celebrating their achievements at the opening reception this Friday, April 13th, from 5-7 pm.